Augment Hoof is a very advanced product that contains synergistic nutrients to enhance hoof structures. It is formulated to be fed with a balanced diet. 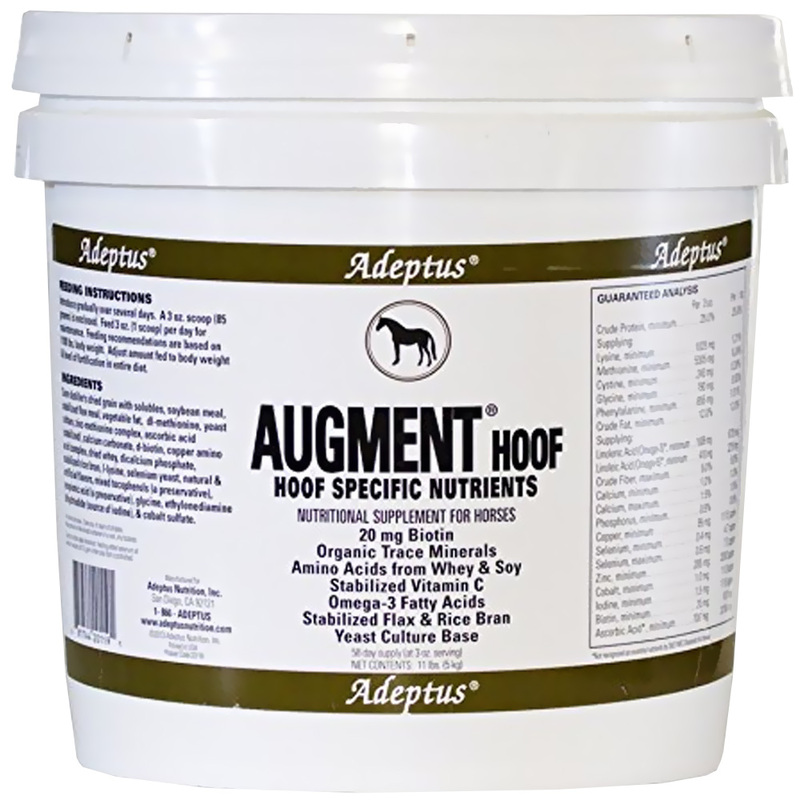 Augment Hoof contains key minerals for hoof health in organic, or chelated form to enhance their bioavailability. These trace minerals are chelated to amino acids that are also known to enhance hoof integrity. The hoof structures also benefit from fatty acids in the diet so both omega-3 and omega-6 fatty acids were added to the formula. And of course ample amounts of biotin are in Augment Hoof. The formula contains no alfalfa meal, sugar, or sources of carbohydrates. The easy to feed and palatable granular form alleviates the need for pelleting. A prebiotic base yeast culture rounds out the formula. *Not recognized as essential nutrients by 2007 NRC standards for horses. INGREDIENTS: Corn distiller's dried grain with solubles, soybean meal, stabilized flax meal, vegetable fat, dl-methionine complex, ascorbic acid (stabilized), calcium carbonate, d-biotin, copper amino acid complex, dried whey, dicalcium phosphate, stabilized rice bran, l-lysine, selenium yeast, natural & artificial flavors, mixed tocopherols (a preservative), propionic acid (a preservative), glycine, ethylenediamine dihydriodide (source of iodine), & cobalt sulfate. Introduce gradually over several days. A 3 oz. 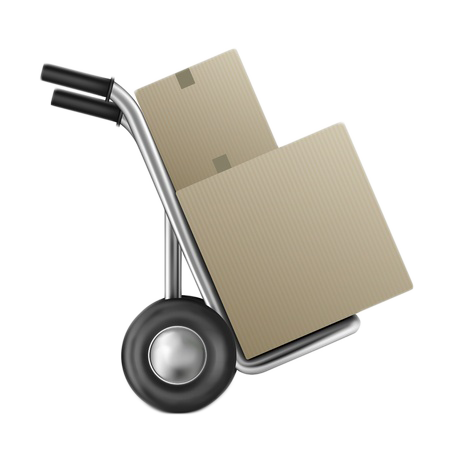 scoop (85 grams) is enclosed. Feed 3 oz. (1 scoop) per day for maintenance. Feeding recommendations are based on 1100 lbs. body weight. Adjust amount fed to body weight & level of fortification in entire diet.